We have real time availabilty and online booking available for Farallon Island One day trips (click button below) or call (510) 808-4499. 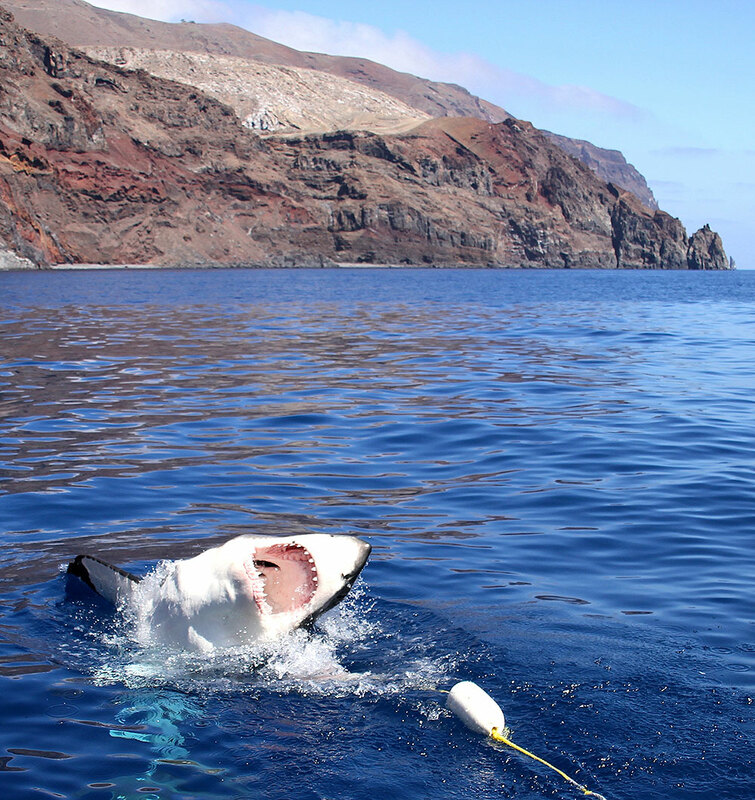 Limited online booking for some Guadalupe trips is available. There are numerous other dates and vessels, so please call (510) 808-4499 or email us for complete availability. - Online booking requires payment in full. To make a partial payment, give us a call. - Repeat customers should contact us to receive their repeat customer discount, which is not available online. To make a reservation or ask questions, please give us a call at (510) 808-4499 or use the contact form below. GoPro cameras available for rent! Rental includes a SD memory card that guests can take home with their images/ video. Cage diving is the ultimate underwater adventure! 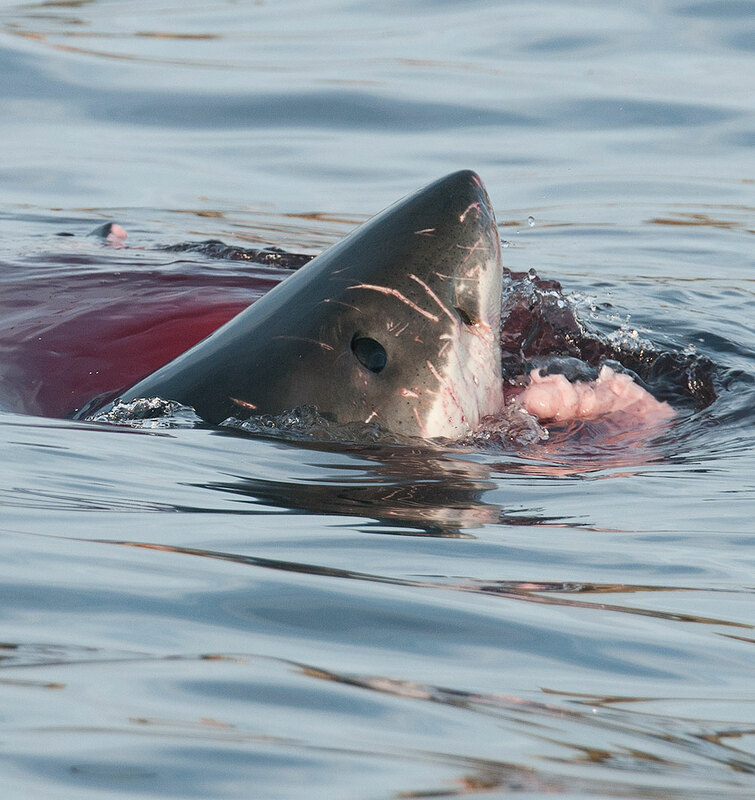 You will witness up close the stealth, beauty, and majesty ​of the great white shark.